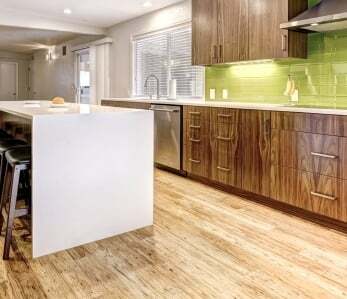 You’ve looked at all the advantages of bamboo flooring, and you’ve decided it’s the right solution for you. Preparing your sub-floor before you begin, however, is a critical part of the installation process. 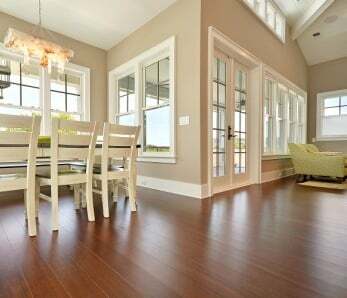 You want your sub-floor to be flat, clean of any dirt and debris, and properly prepared for your bamboo flooring. Before you start installing your bamboo flooring, you’ll want to allow it to acclimate to the normal temperature and humidity of the room. 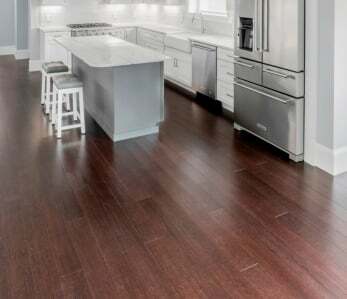 Before you start preparing your sub-floor, bring the bamboo flooring into the room and make sure that the room is at its normal year-round temperature and humidity. 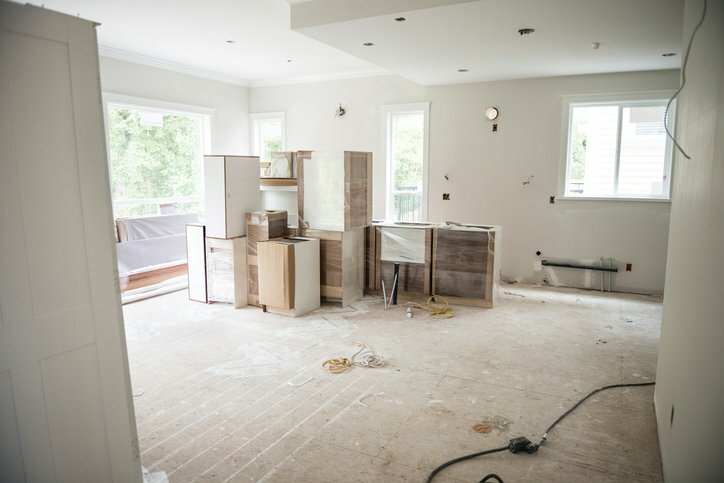 This will ensure that the flooring is properly acclimated before you start the installation process–and ensure that you don’t have to wait several days for the bamboo planks to acclimate after preparing your sub-floor. Ideally, your bamboo flooring should acclimate for at least 72 hours before installation, and we recommend at least 10 days if you live in a dry or humid climate. When you install bamboo flooring, you must have a sub-floor that will stay dry year-round. If you have a wood sub-floor, make sure that the moisture content does not exceed 12%. A concrete sub-floor requires less than three pounds of moisture emission per square foot and you must use a 3 in 1 underlayment under a floating floor, or an adhesive with a moisture barrier if you’re gluing the floor down. If you’re concerned that your sub-floor emits a lot of moisture, perform a calcium chloride test to determine how much, and if you’re gluing down the floor make 100% sure that the adhesive you’re using has an upper moisture limit that can handle the moisture level of the sub-floor. Checking nail or screw placement on the sub-floor to ensure they’re tight and add new long screws where squeaky. You should have a nail or screw placed every 8″ along the joists to avoid problems with squeaking. Replacing any boards that are rotted or have broken down over time. 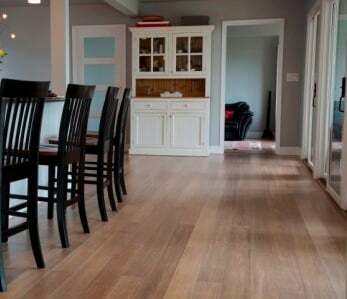 In order to ensure that your bamboo flooring is properly level when you lay it down, with no buckling or raised spots that can cause problems with installation and daily use, it’s critical to make sure that your sub-floor is level. Sand first. Start by sanding down any raised spots across the sub-floor. Make sure that it is flat to 3/16 of an inch within a 10-foot radius. When you’re done, make sure you clean away the dust, as dust beneath your bamboo flooring installation can cause problems later. Fill in dips or other spots that are too low. Use self-leveling compound for your low places. Smooth into place along low spots with a putty knife. The compound should be the approximate texture of pancake batter when you put it in place. Allow compound to dry. Give it adequate time according to the manufacturer’s instructions. Test it for dryness before proceeding; if it’s not dry, wait before moving on to the next step. Sand rough spots in the compound. Make sure that it remains level by checking with a contractor’s level before proceeding to the next step. Clean up any dust creating by your sanding. Make sure that you haven’t left a mess! If your sub-floor is made of concrete instead of wood, you’ll need to be sure that it’s prepared for your bamboo flooring. First, make sure that it has cured for at least 60 days before beginning your installation. 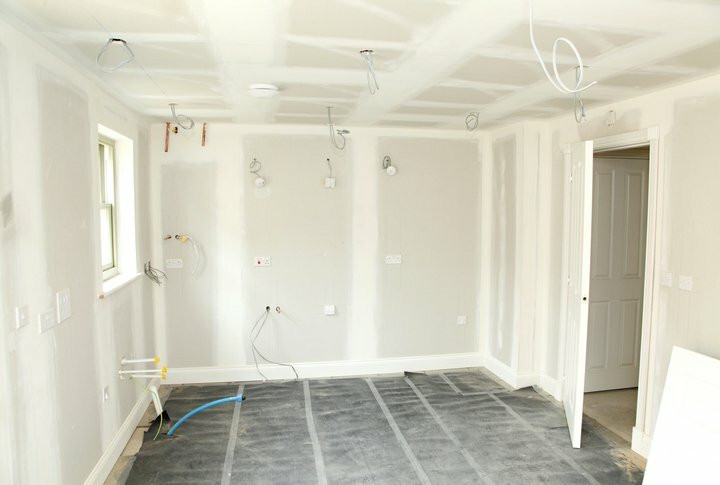 This will ensure that the concrete is completely dry and settled before you install the flooring. Use a sander to ensure that the concrete floor is flat and level. A contractor’s level will allow you to easily determine whether or not the flooring is level across the room. There are several methods for checking the moisture contained within concrete sub-floor. The easiest way, however, is a calcium chloride test. You can also tape down a two-foot by two-foot square of plastic over your concrete floor. Leave it for 48 hours. If there’s moisture beaded on the inside of the plastic, continue to Step Three below. If you’re struggling with the moisture levels in your concrete, you’ll need to use a floating floor over a 3 in 1 underlayment, or glue the floor down using an . This will ensure that you don’t end up with mold and mildew as well as preventing the bamboo plans from being ruined by the sub-floor moisture. Proper attention to your sub-floor is the best way to ensure that your bamboo flooring looks its best once it’s installed. 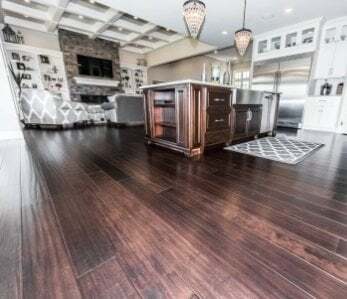 By taking the time to check your sub-floor carefully, rather than rushing the process, you’ll get to enjoy bamboo floors that look their best throughout the lifetime of your floors. You’ve put plenty of time and effort into deciding what type of floors will work best for you. Take that effort a little bit further by carefully preparing the sub-floor before installation.